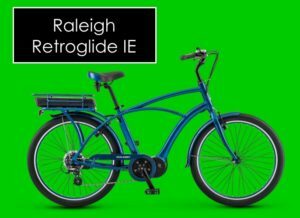 It's true throttle and pedal assist electric bikes exist! 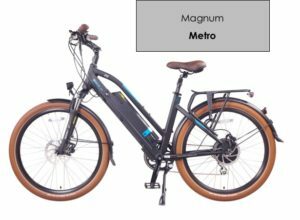 Many electric bikes have both throttle & pedal assist. 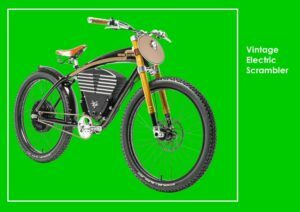 Adding a throttle is always an option for most e-bikes depending on the type of motor. 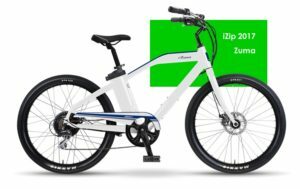 It's possible to have both features of throttle and pedal assist electric bikes. 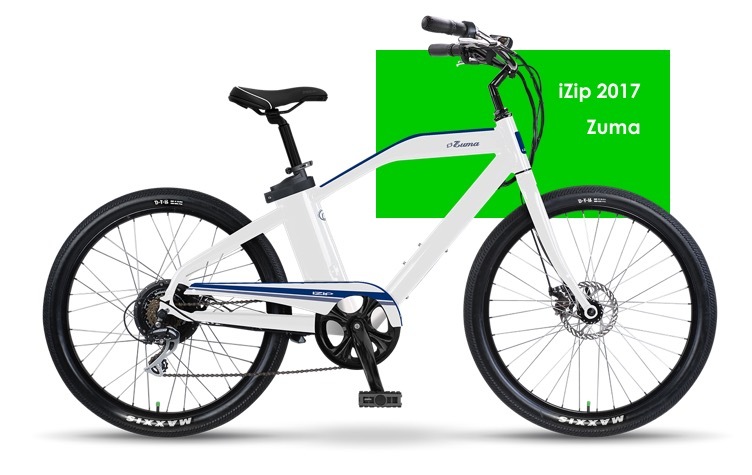 iZip E3 Zuma is an electric road bike that offers both pedal-assist and pedal-free throttle. 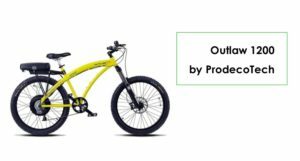 It's uncommon to find electric-powered mountain bikes that offer a throttle. 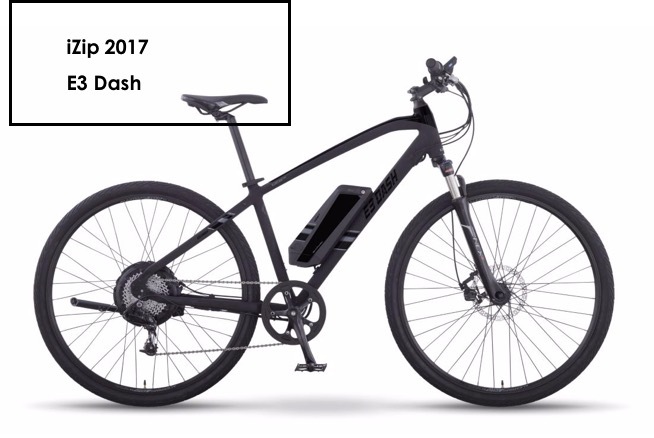 Most off-road e-bikes are designed to be ridden with a pedal-assist, not a throttle. High-performance mountain bikes use advanced technology, like torque sensors. 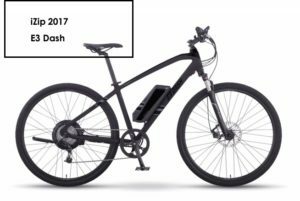 We strongly recommend Bosch and Yamaha motors if you're a competitive mountain biker. Neither are compatible with a throttle. 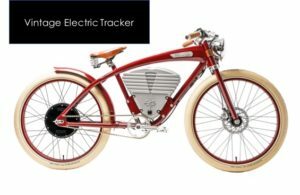 Throttles decrease the overall performance and range of the e-bike on a mid-drive. 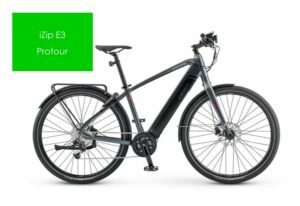 This is probably why a lot of manufacturers prefer to sell most pedal-assist electric bikes without a throttle. 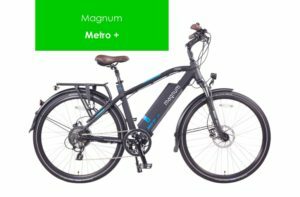 Crystalyte Motor for electric bikes with throttle and pedal-assist. 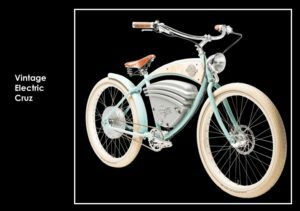 If you're looking for a really high-quality e-bike that will allow you to use both a pedal-assist and throttle, we strongly recommend the Crystalyte motors on the HPC brand and the Vintage Electric Bikes. These high-performance motors are essentially kit-power-systems. Typically kit-motors offer less performance. The big exception is Crystalyte, which uses the best quality components. 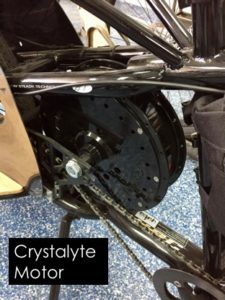 Crystalyte motors are always hub-motors, which are more compatible with throttles. 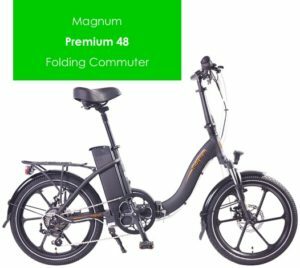 Because this high-performance motor offers so much power, it makes up for any disadvantages that you may incur with a hub-drive design. The extra power also helps you maneuver the rear-heavy design of Hi-Power Cycles. The pedal-free throttle is a feature that is more common with electric road bicycles rather than mountain bikes. The simpler technology needed for road bikes allows for the addition of a throttle. 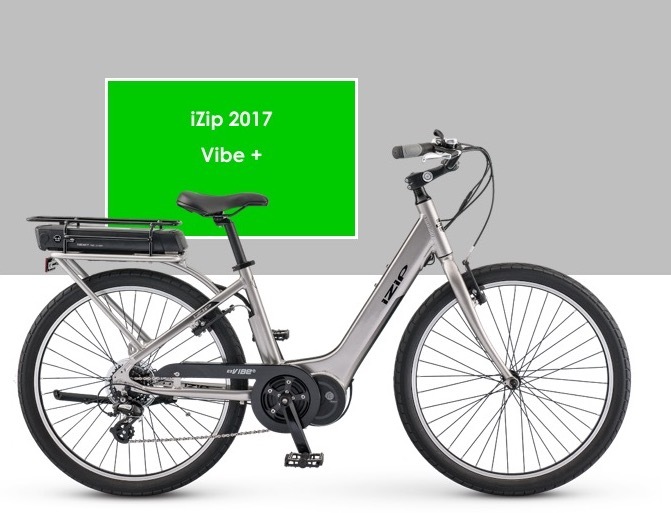 Most e-bikes with throttle and pedal-assist allow you to use both features at the same time. This can be helpful when you need a little extra boost in specific moments in your ride. 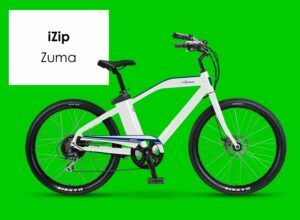 The exception to this would be the iZip E3 Zuma, which only allows pedal-assist or throttle, but not both at the same time. 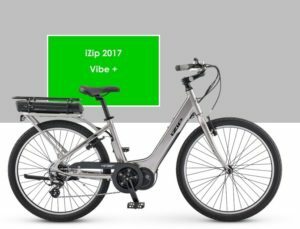 Some pedal-assist models of electric bikes allow you to add-on a throttle. 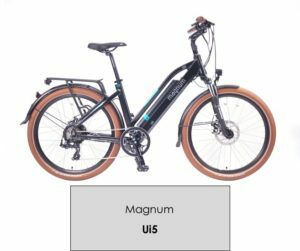 If you're interested in an electric bike that features both pedal-assist and a throttle, come into our Salt Lake City e bike shop and discuss with us your needs, and the pros and cons of each model. We'll find the electric-powered bicycle that fits your needs. We'll give you a great deal.